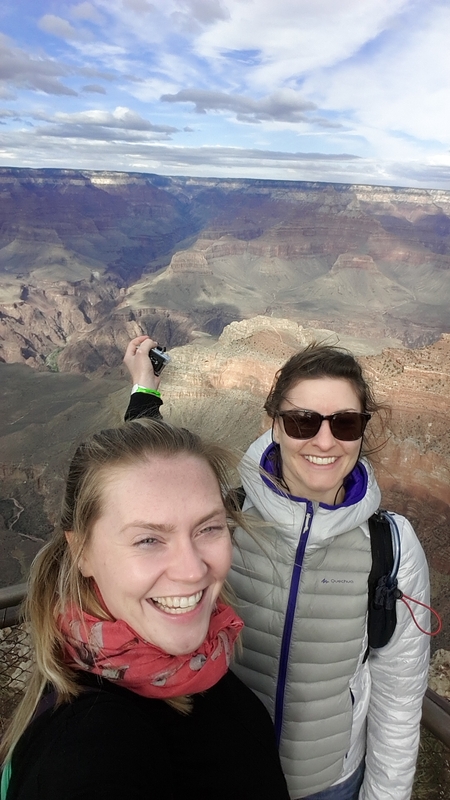 Day 4 we booked a trip to the Grand Canyon from Viator. Use this site and book a few weeks in advance to get it almost 1/2 price. This trip entailed a pick up from your hotel in a shuttle and talking to the depot. You have to pay an administration fee for processing on top of your trip when there. There is a cafe here but is extremely expensive so buy/ make all of your bus snacks before you go. 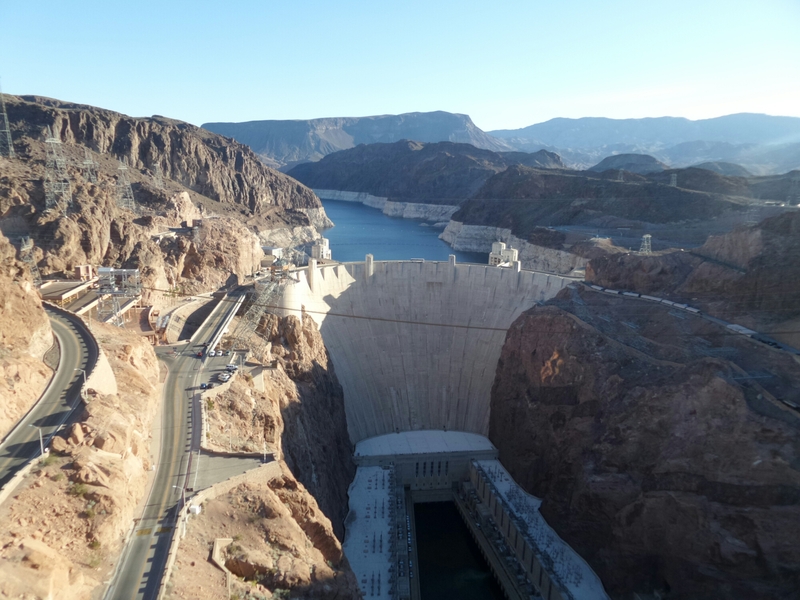 You jump on your bus and on our trip we went to Hoover Dam first. We got to stop off for 15 minutes on the way to run up the path and take a quick photo. Not really a lot of time but enough for a quick snap. Back on the bus and a long trip to the canyon. We stopped to have lunch about 10 minutes from the canyon and had to wait nearly 2 hours for those people on the safaris, sky diving and helicopter tours. There is definitely a better way to do this but hey, this is the American way. We got to the canyon and had 45 minutes at the first point and another 45 at the second point. This was everything before boarding the bus for the long trip home. When back we split into shuttles and were dropped at our hotels. This took 2 hours when it should have taken 1 as the driver was so indecisive. Anyway, the canyon was great and definitely a must see, just pick your operator well. This was a GREY LINE trip to the South Rim. There was a cute little trek next to the cafe. We had about 20-30 minutes to look around after lunch. We drove right through! LOL. Mainly because so many buses were parked there and we figured – hey’s it gonna be really jammed!